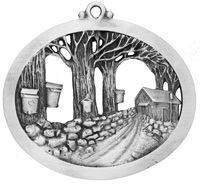 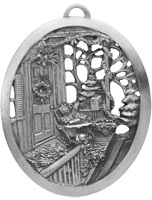 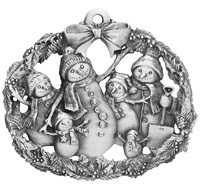 These detailed pewter ornaments capture fun winter recreations, and charming scences to add to your tree. 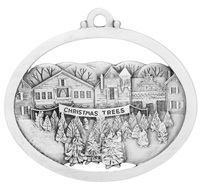 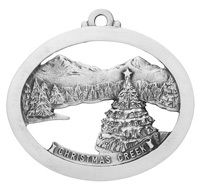 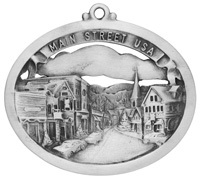 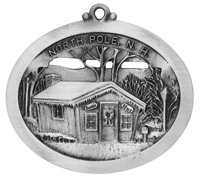 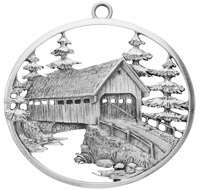 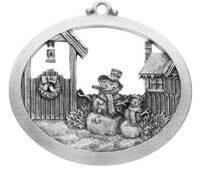 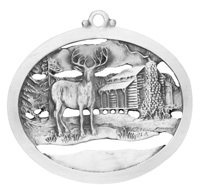 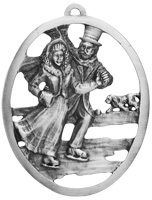 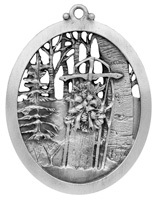 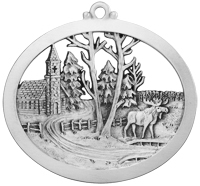 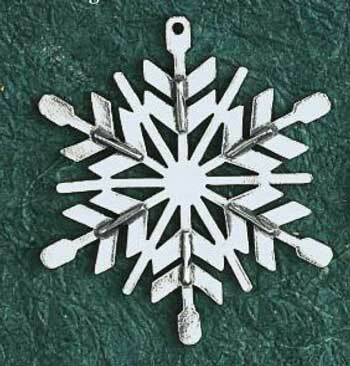 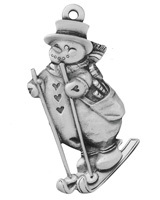 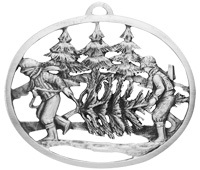 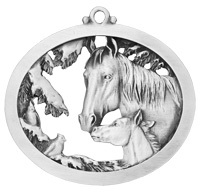 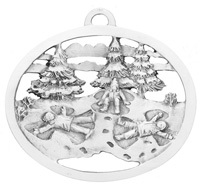 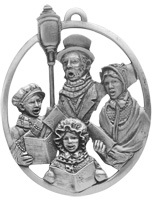 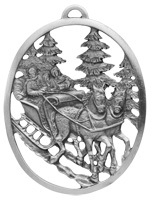 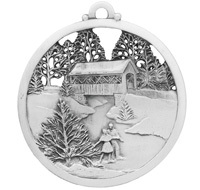 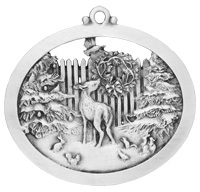 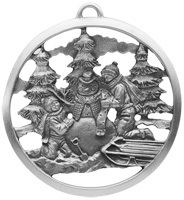 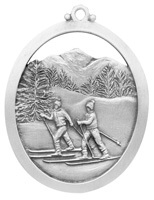 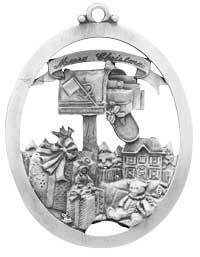 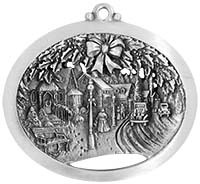 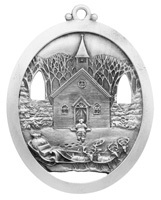 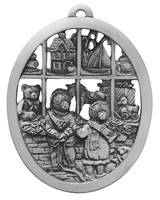 Whether you are looking for children playing in the snow or animals making tracks in the snow, you will find a great detailed pewter ornament that fits your need. 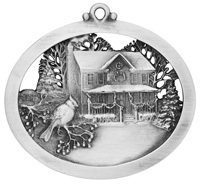 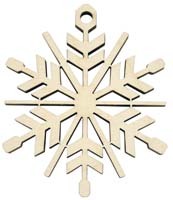 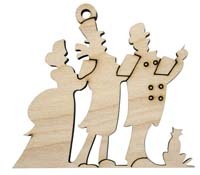 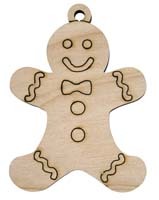 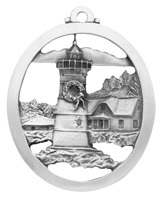 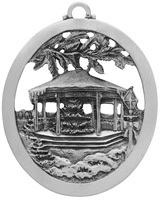 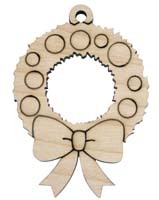 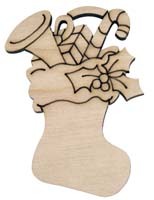 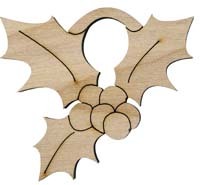 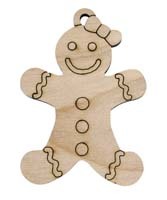 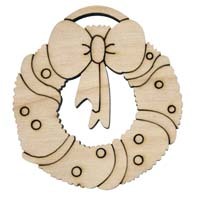 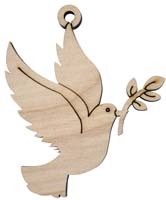 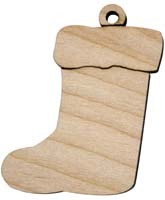 Most ornaments have area for engraving and personalizing. 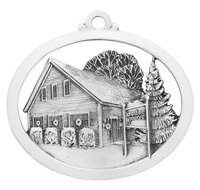 Add a date, name or message to your ornament today. 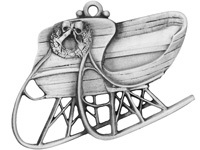 The one you chose doesn't offer engraving no problem check out our Engravable Bow Hangers.